In our family, as I’ve mentioned before, we are pescatarian. We eat fish occasionally. 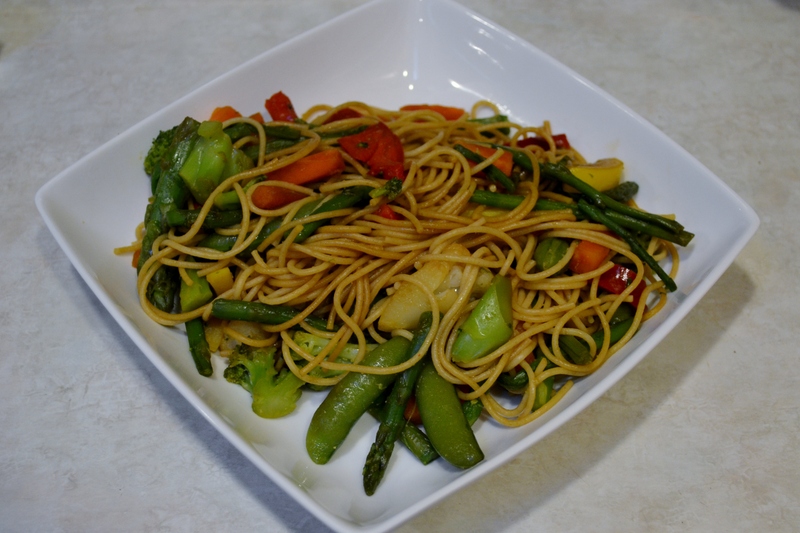 But, our regular day to day meal plan includes pasta, rice, tortillas, vegetables, and beans. My husband sometimes makes black beans from scratch in our crock pot, but that takes more time than we usually have. 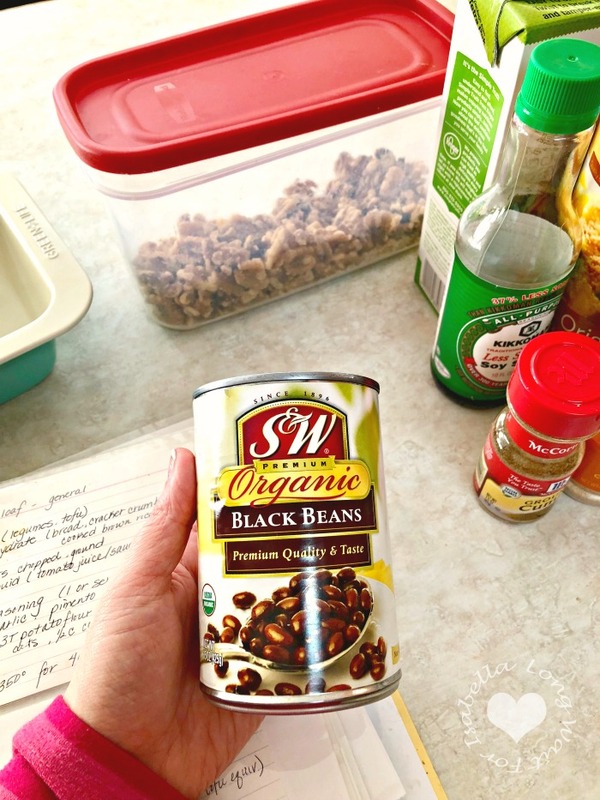 I am so so thankful that we can get Organic S&W Black Beans by the case at our local Costco. Black beans happen to be our favorite bean, and we use them for burritos, enchiladas, pasta, and more! Quality canned beans make our lives so much easier. Remember, S&W also has their core beans and light sodium variety, in addition to their organic line. S&W Beans can be trusted; they’ve been making beans for over 120 years! Quality canned beans make our lives so much easier. Before we had kids, I was vegan for 4 years. I have this great recipe book from that time, that I continually added recipes to that I tried and loved. 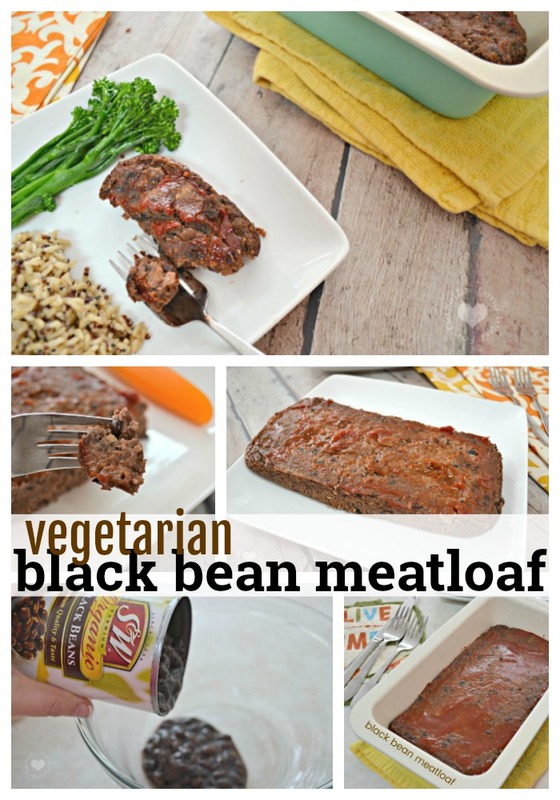 One recipe I had tucked in there was a generic recipe for vegetarian meatloaf. From that basic recipe, I created our own version of meatloaf. And you know what? Hubby and I ate it for lunch for two days and LOVED it. Now, I”ll make it again this week and try it out on my kids. Thankfully, they also love black beans so I think it’ll be a hit. 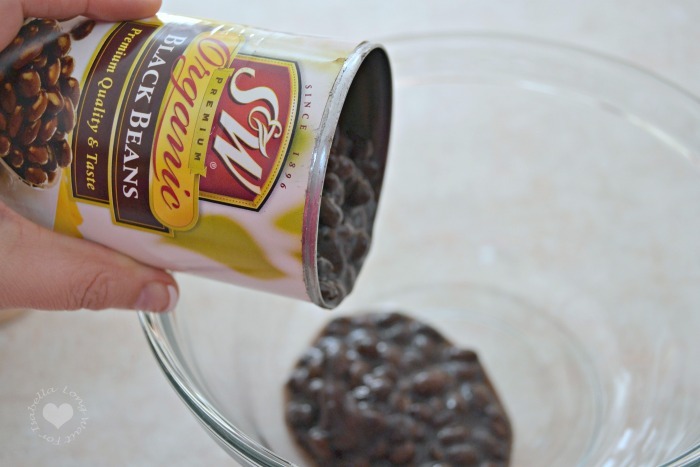 What’s your favorite way to eat canned beans? Check out these great bean recipes for inspiration! 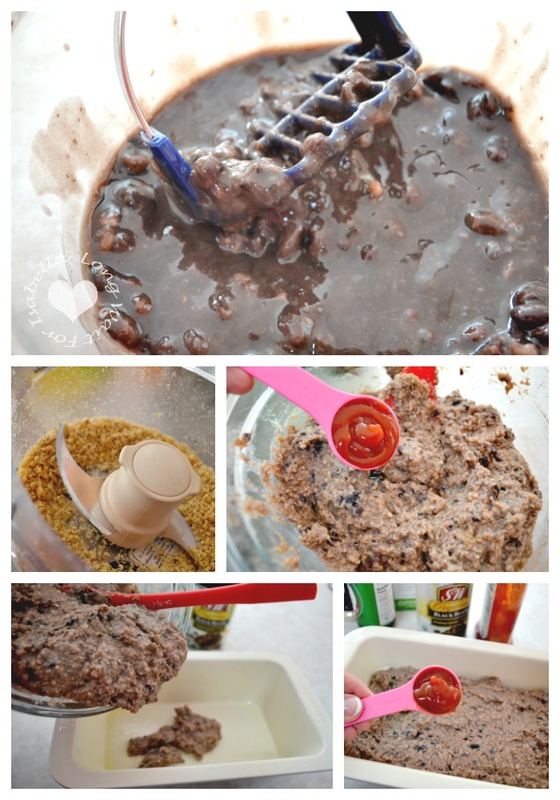 Mash the can of black beans with a masher. Grind up the walnuts in a food processor. Add ground walnuts and the remaining ingredients to the bowl and mix together well. Add mixture to loaf pan. Top with 3 T of ketchup. Does your local stores carry S&W Beans? 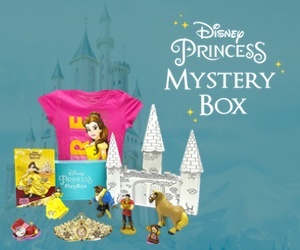 Check this store locator. If so, give them a try! Don’t forget to grab a S&W Beans coupon to save! Nobody does beans better than S&W Beans — plus, they look great don’t they? 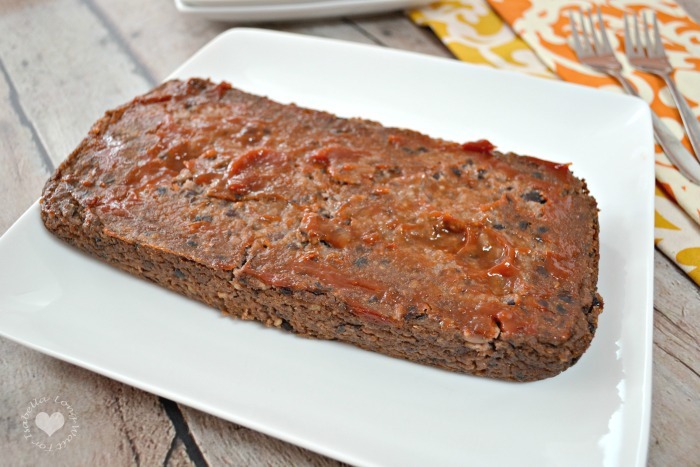 Are you looking for an easy vegetarian meatloaf recipe? Then give this one a try. Honestly, if black beans aren’t your thing, try a different kind of bean. 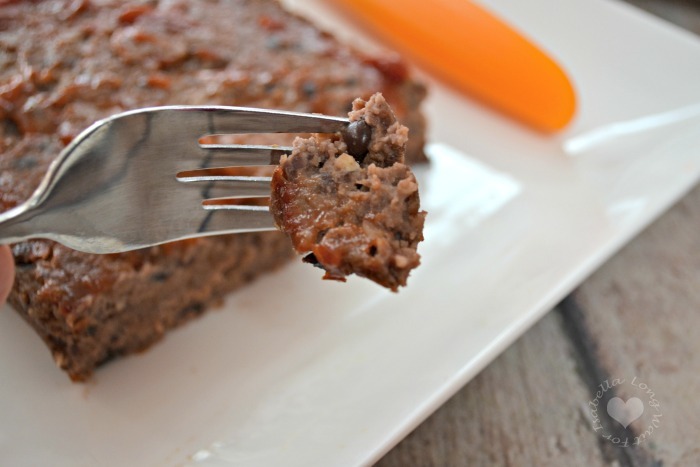 Garbanzo beans would be amazing inside this “meatloaf” too. What I really love about this recipe is that you are using things that you usually always have on hand in the pantry or cupboard. You can obviously use fresh onion and garlic in this recipe instead. 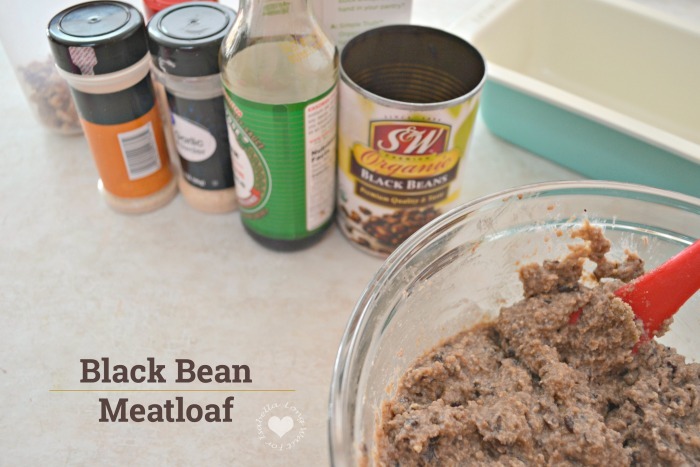 S&W Beans can be used in classic recipes like chili, or in alternative recipes, like this meatloaf. A better meal starts with a better bean! 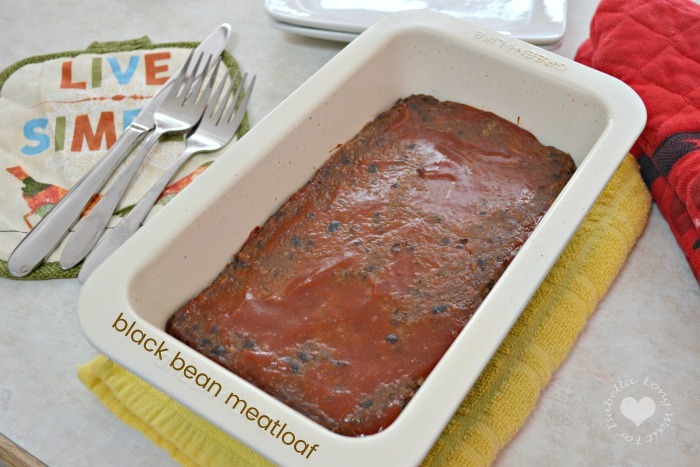 Tip ==> if you want your meatloaf to be more “dry” then drain the beans before using them. 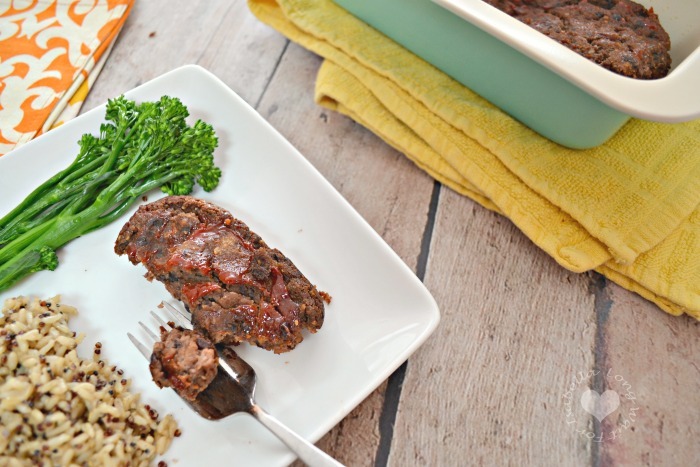 We liked our “meatloaf” moist with just a bit of crunchy edges.